Even if you aren’t quite in the holiday mood, chances are you’re arranging Thanksgiving plans as we speak! 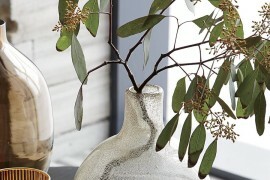 If you’re not hosting, you may be headed to someone else’s abode for Turkey Day. Why show up empty handed? 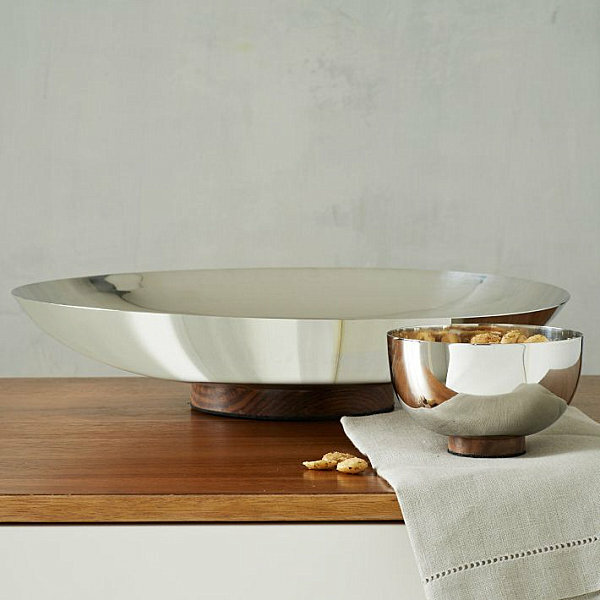 As a token of thanks, present your host with a gift that says, “I’m glad I’m not the one hosting this year!” In all seriousness, a host or hostess gift is a way to show your gratitude with style. Cake stands are fabulous, but pastry stands are adorably compact. 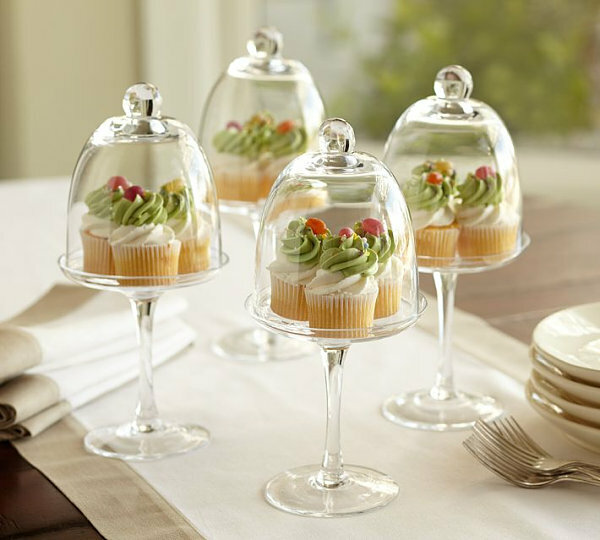 Not to mention, they’re ideal for serving smaller items such as cupcakes and cinnamon rolls. 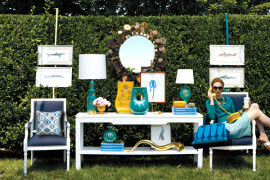 These Glass Pedestal Stand and Dome from Pottery Barn are pretty enough to display with or without goodies inside! 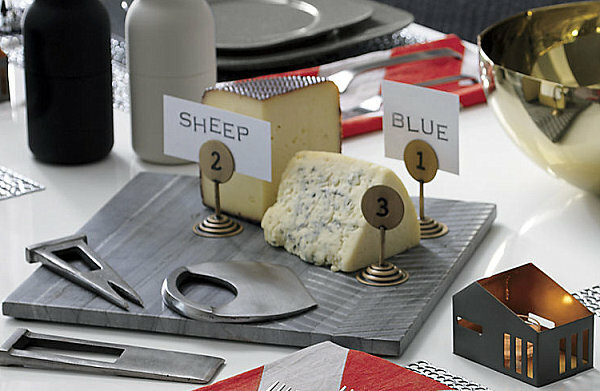 We know–most foodie hosts and hostesses likely already own a cheese grater. 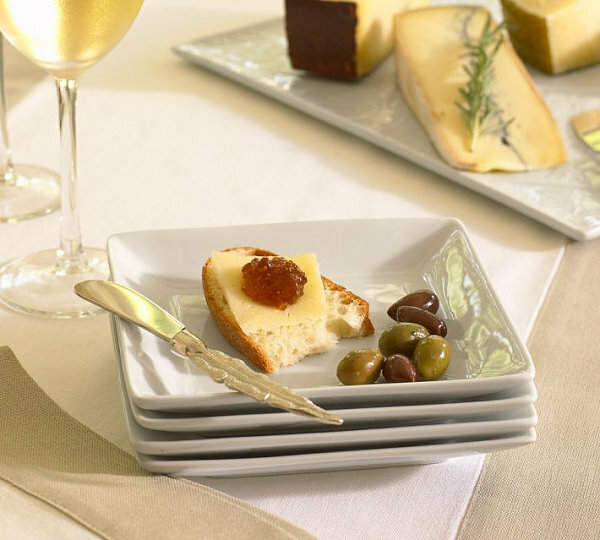 But this isn’t any grater–it’s the Microplane Elite Paddle Grater from Williams-Sonoma! A soft grip handle makes it easy to, well–handle! 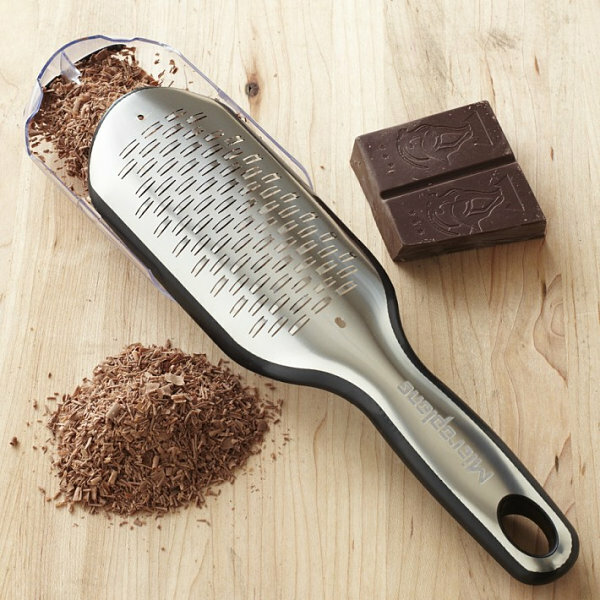 Plus, you can always opt for the ribbon grater (shown below), which is perfect for shredding foodie favorites such as chocolate and coconut. 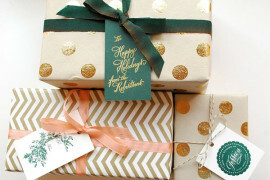 Consumables make an ideal holiday host or hostess gift. 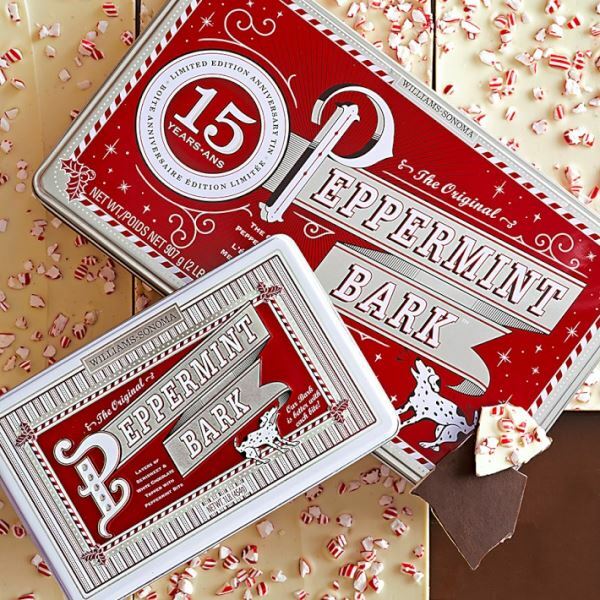 And this Peppermint Bark from Williams-Sonoma is legendary, especially since it’s handmade from custom-blended Guittard premium chocolate. Infused with natural peppermint oil, it’s also layered with creamy white chocolate and topped with peppermint candy bits. 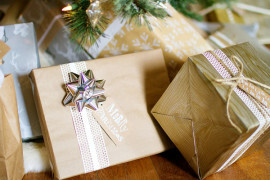 Even though sweets abound during the holidays, they make the perfect hostess gift for a variety of reasons. For one thing, if your host is feeding a crowd, you can never have enough nibbles. And if out-of-town guests are being welcomed, it’s great to have goodies on hand for noshing purposes. Not to mention, edible treats can be used to replenish the supply of the host, who is likely feeding a group. 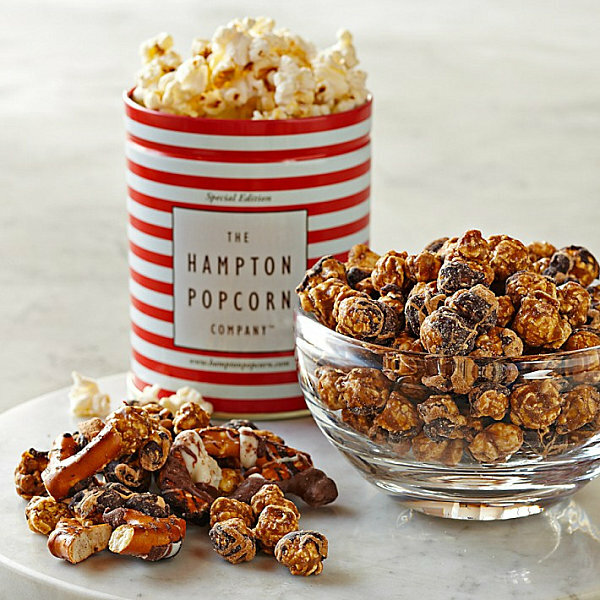 This Hampton Popcorn Sweet Collection from Williams-Somoma features three reusable tins filled with delicious popcorn concoctions–Kettle Corn, Chocolate Peanut Butter Crunch, and Triple Chocolate Crunch with Potato Chips and Pretzels! The holidays are filled with sparkle and shine. From the tinsel on the tree to the twinkling lights, things that glitter and glimmer are particularly eye-catching at this time of the year. 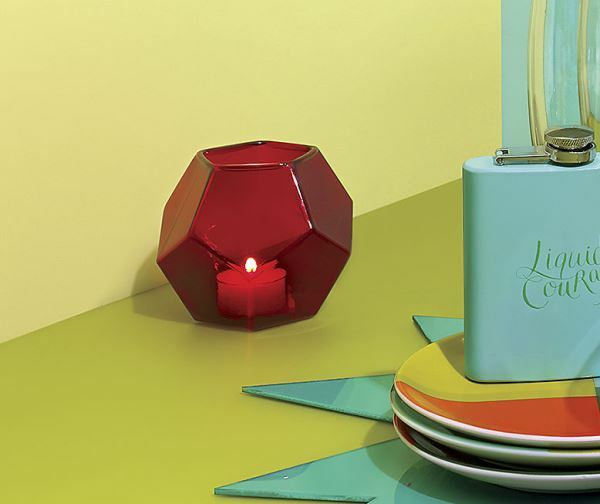 Share this festivity with your host by purchasing a gift that conjures the bold cut and faceted style of gemstones. 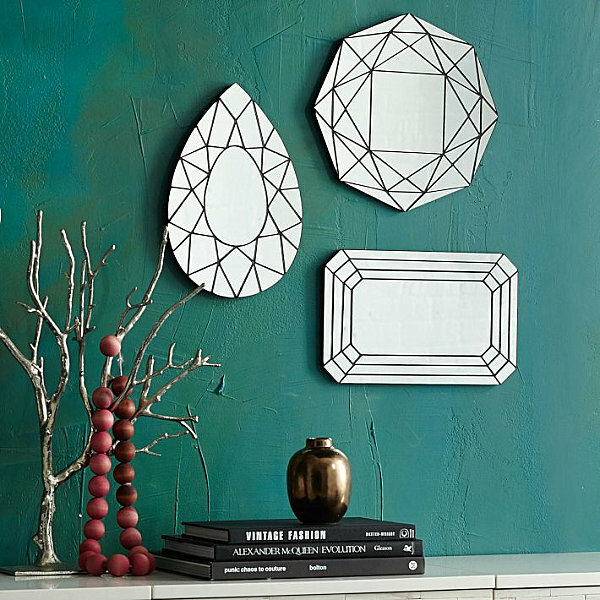 These Gem Cutout Mirrors from West Elm feature designs in pear, emerald or hexagonal shapes. 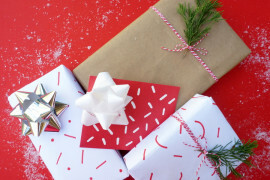 Purchase separately or as a group. 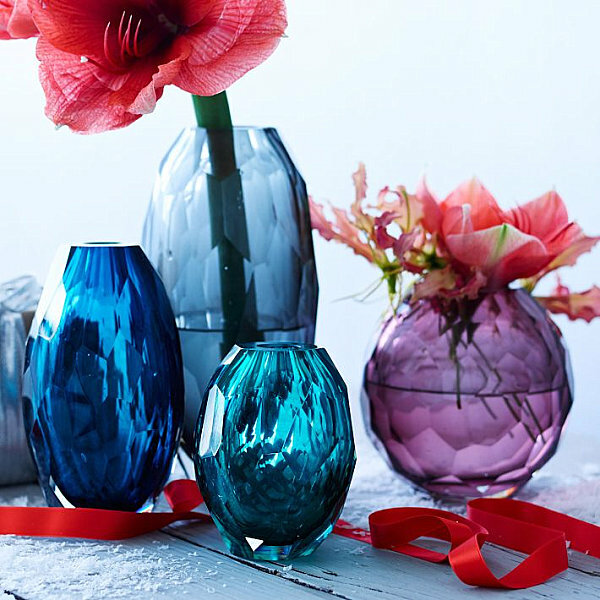 Jewel tones and hand-cut style make these Faceted Glass Vases from West Elm true showpieces. 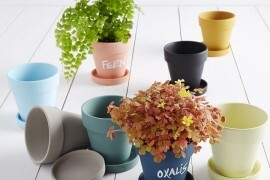 Choose from selections in purple, teal, green and smoke. 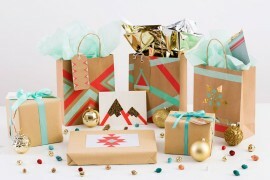 Perfect for holiday decoration, don’t you think?! 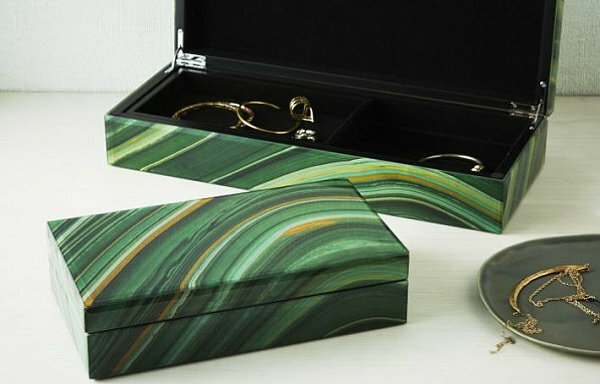 From gemstones to precious stones… This Agate Jewelry Box from West Elm features an agate pattern pressed into glass, as well as an interior velvet lining. 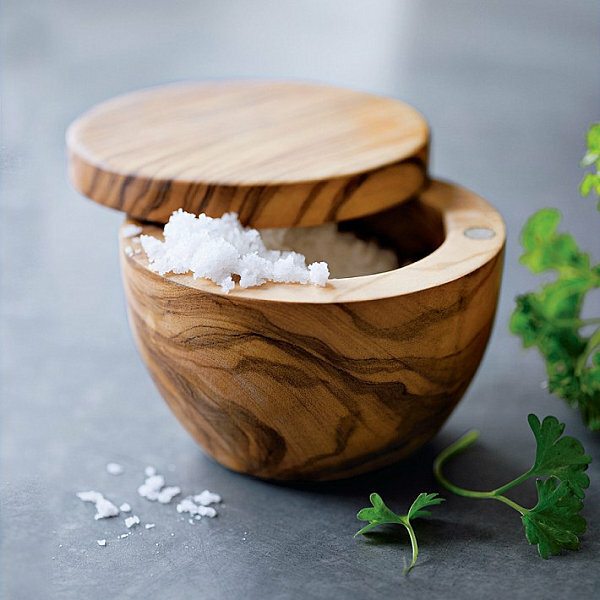 One of Oprah’s Favorite Things, this item is also a Decoist favorite. 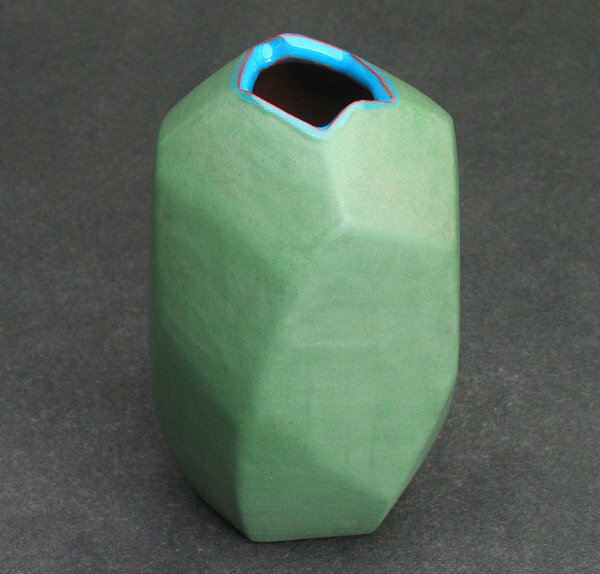 The mineral-like banded look of the piece is beautifully complemented by a rich green palette. 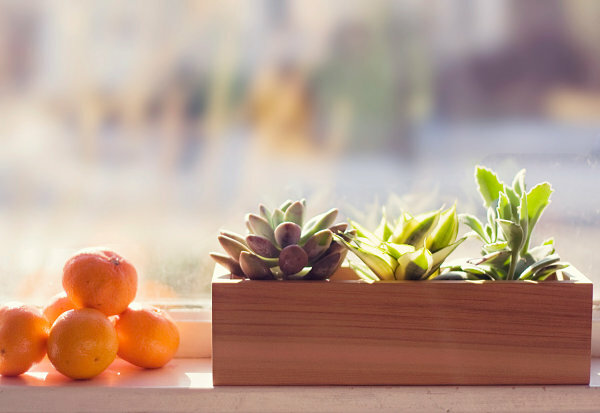 Did we mention that the box is also available in natural? 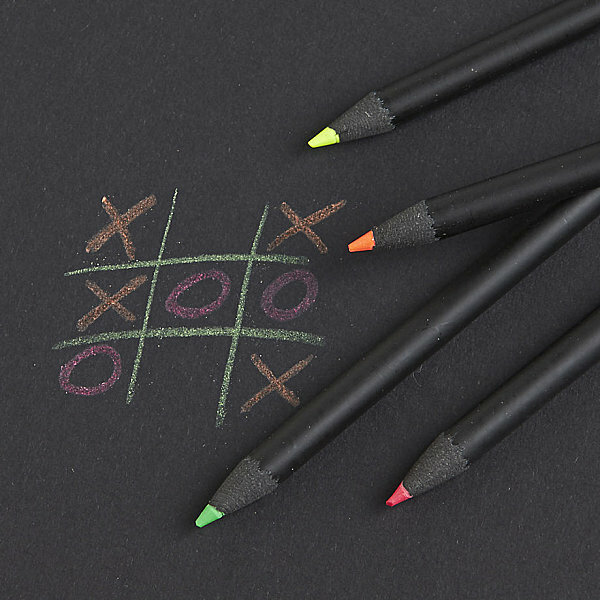 Looking for something a little playful? 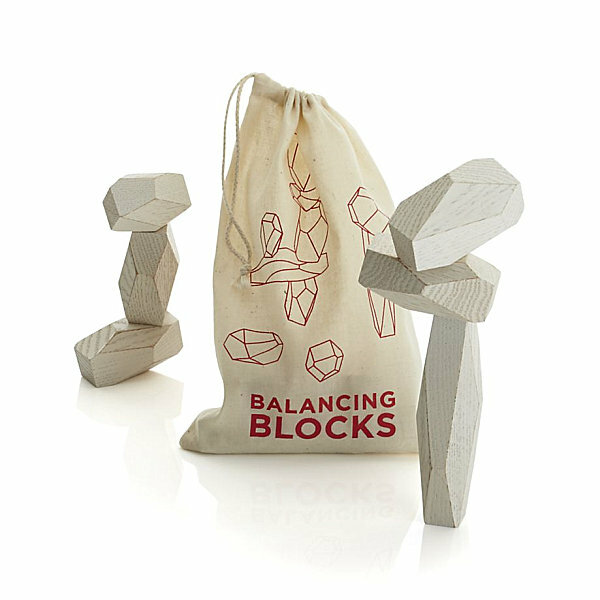 These Wooden Balancing Blocks from Crate & Barrel are sanded by hand for a vintage look. The set makes a great stacking game. 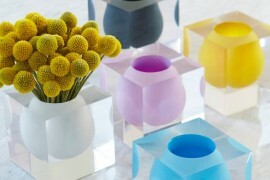 Or you could arrange the blocks in a sculptural design and display them on the surface of your choice! 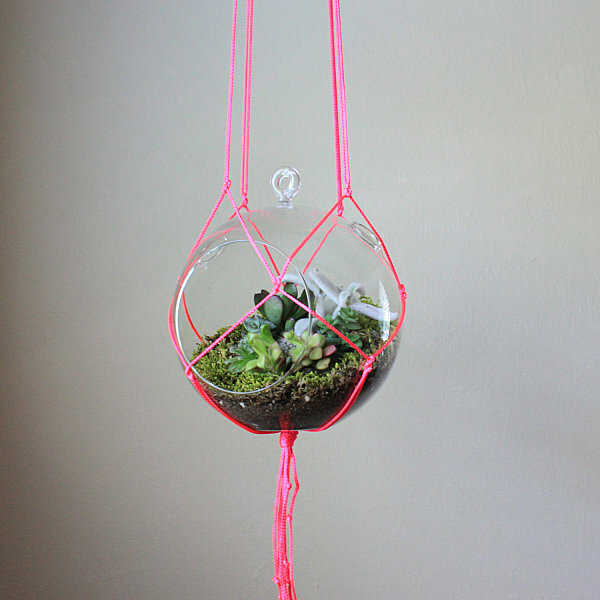 Oh how we at Decoist love air plants! 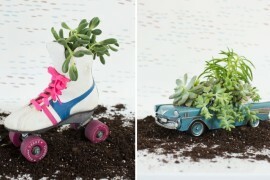 This Hand Painted Mini Air Plant Planter with Air Plant from Etsy shop Thrifted & Made combines two of today’s hottest trends: geometric style and a golden shine. 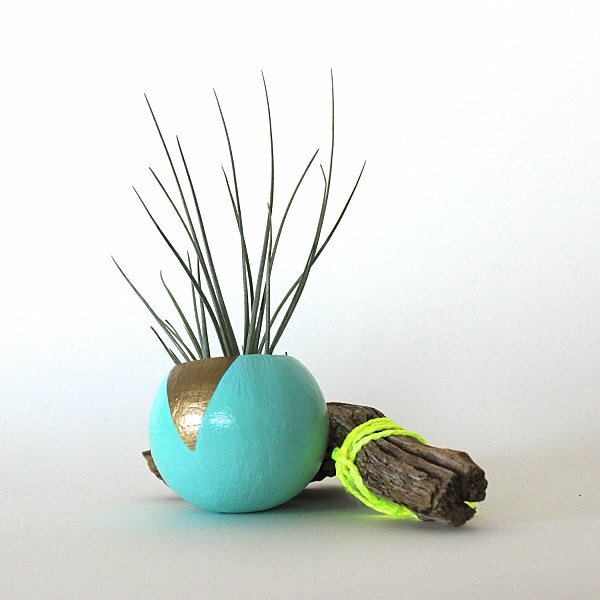 Plus, you can order this piece with a real or faux air plant–it’s your choice! 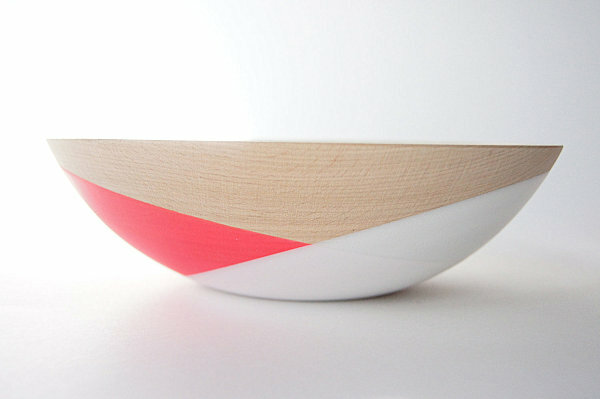 For more neon fun, check out this Wooden Neon Paperweight from CB2, inspired by Shaker-style folk art. 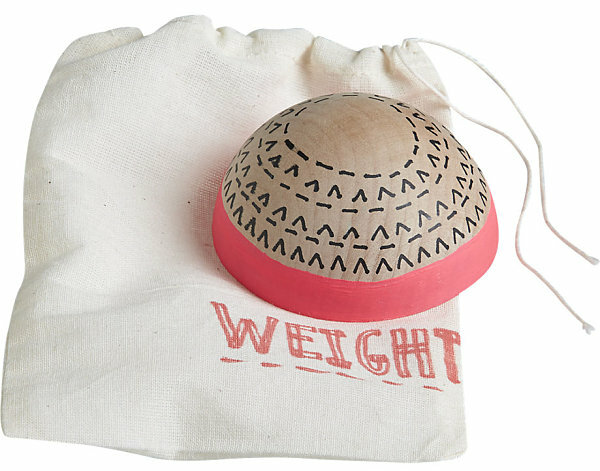 Crafted of balsa wood hand-painted with a Navajo weaving pattern, this artistic piece can be displayed as an objet d’art or used functionally as a true paperweight. Or both!